Welcome to Glowzone Sussex Ltd; the company you can rely on for all of your heating, gas and plumbing requirements in Brighton and Hove and throughout Sussex. 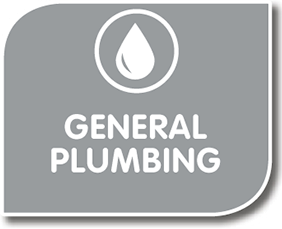 We believe Glowzone Sussex Ltd is the premier, independent gas, heating and plumbing business in the city. As the first heating company in Brighton to offer same-day response times to boiler breakdowns, we have paved the way in rapid response. It is this revolutionary service that has earned us an enviable reputation for being a reliable and reputable company. Our team of engineers have over 70 years experience at Glowzone Sussex Ltd alone, working on a diverse range of boilers and systems. We offer a unique level in quality of service, achieved through considerable investment in our systems and dedicated staff. 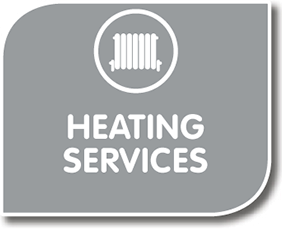 We cater to all domestic and business clients’ heating and plumbing requirements. As well as offering annual gas safety inspections and boiler services at competitive prices, we are accredited installers of Worcester Bosch. 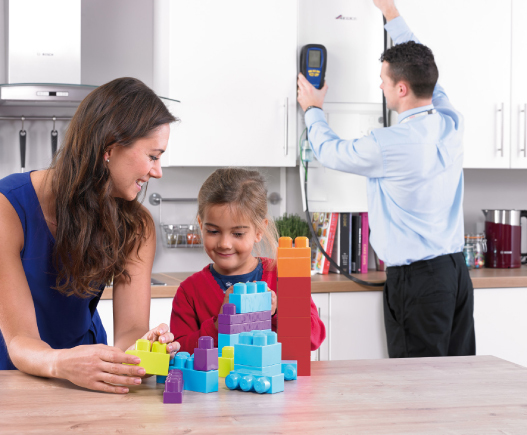 We are able to offer comprehensive warranties of up to 10 years on our quality boiler installations and provide free, professional no-obligation quotations upon request. 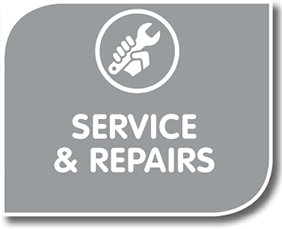 For further information about our comprehensive range of services, please take a look through our website. 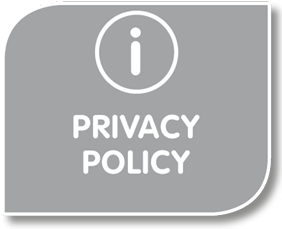 If you require further clarification, please get in touch via our Contact Us page. 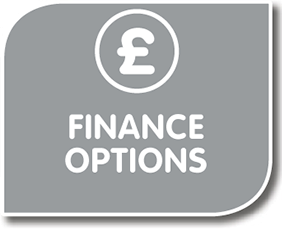 If you wish to arrange a no-obligation estimate, please contact us or call 01273 500 555 and we will be pleased to help.